Centerspan is proud to be selected as #186 on the 2015 Inc 5000 list! Did you know that Centerspan sells and professionally installs stair lifts in Wilmington, NC and surrounding areas? Call (910) 685-7330 for fast, local service! Our Southeastern team consists of some of the best factory-trained and certified stairlift technicians and installers in the industry today. 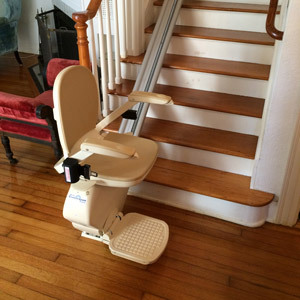 We sell and professionally install Acorn Stairlifts in Wilmington and surrounding areas; in addition to Harmar Stair Lifts, and Handicare Stairlifts. One call to our local experts, and we will schedule a FREE, no-obligation in-home evaluation and assessment of your home and your specific needs. Our stair lift experts will help you to find the right stairlift product for your Coastal Carolina home! Our local, factory-trained stairlift technicians are available anytime, and will always be just a phone call away if you ever have a need. We provide top level, hands-on service all across the Southeastern North Carolina, and Northeastern South Carolina region! 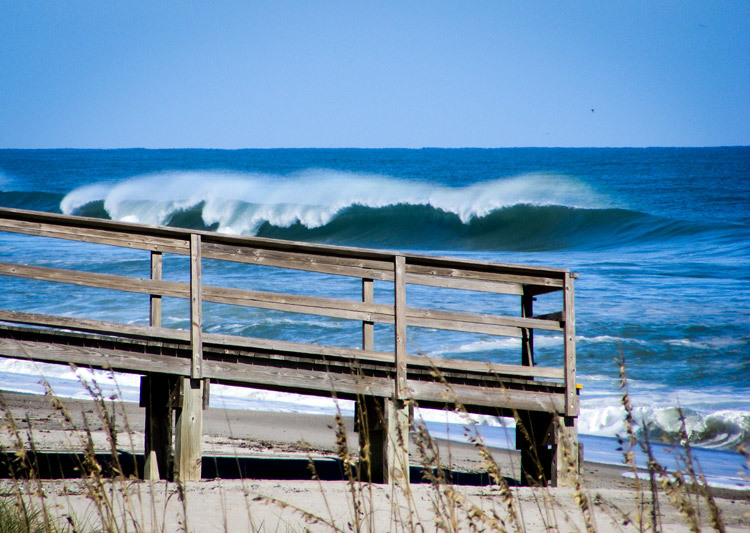 From the Cape Fear River to Little River, and up to the New River, Centerspan provides the best stairlifts the region has to offer! Ben McCoy is the Marketing Director for Centerspan Medical. Ben has worked in the personal mobility and access products industry for about a decade, focusing on the needs of seniors and mobility impaired individuals. Sign up for email updates straight to your inbox! If we've had the pleasure of serving you, please take a moment to let us know how we did by clicking here! Many online companies sell stair lifts and other mechanical mobility equipment over the internet for a cheaper price than a hands-on service company like Centerspan. However, in the long run, this option will cost you much more. We pride ourselves on quickly responding to your questions or concerns!